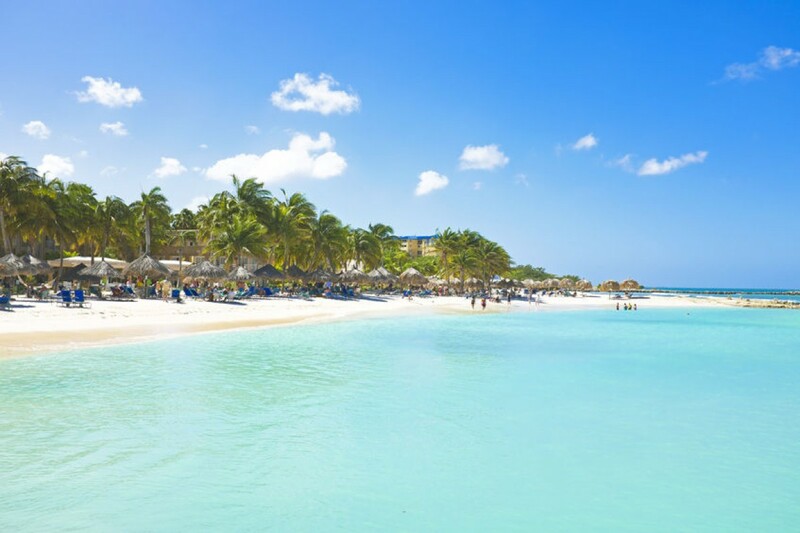 While the north shore of Aruba might not be the ideal place for swimming, Palm Beach Area, on the other hand, is the rightful haven for swimmers and snorkelers. 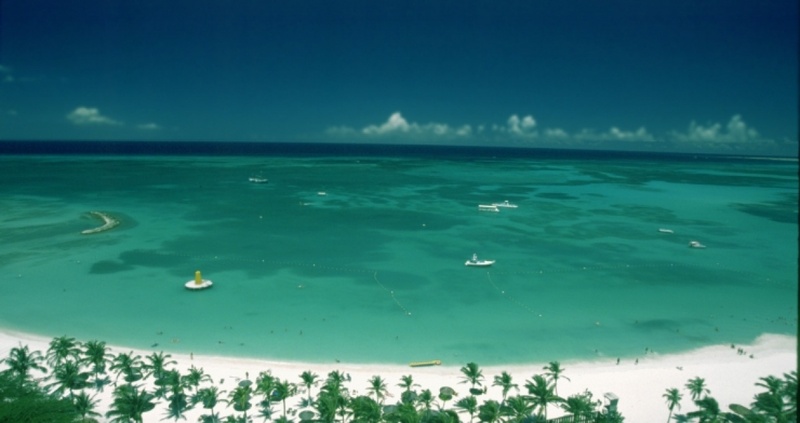 Even if you are not into swimming, you will surely find a place that fits your needs among dozens of hotels, piers, beach bars, restaurants or even cinemas. 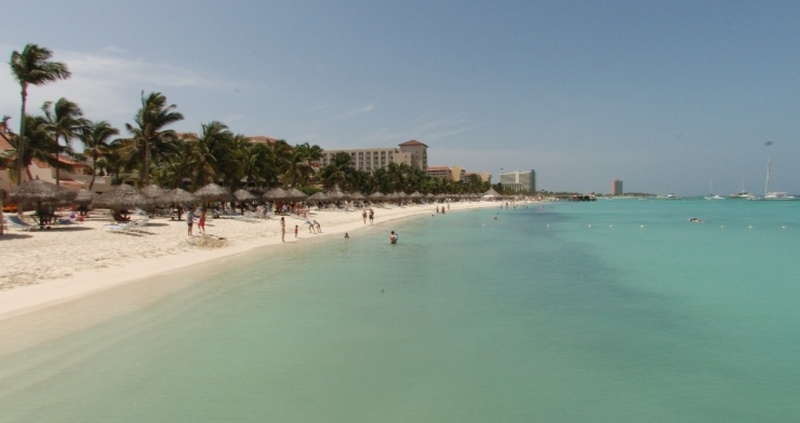 And after a good dinner, there’s never a better time for a walk along the coast. 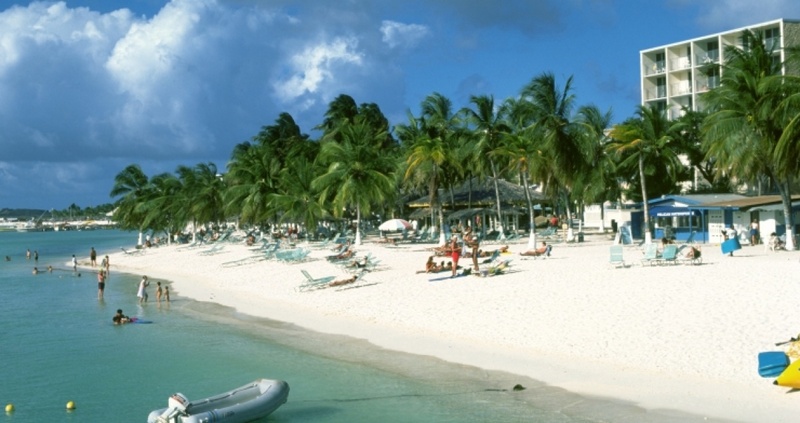 Or maybe, dining on the beach sounds even better? 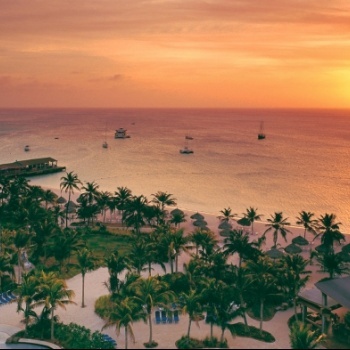 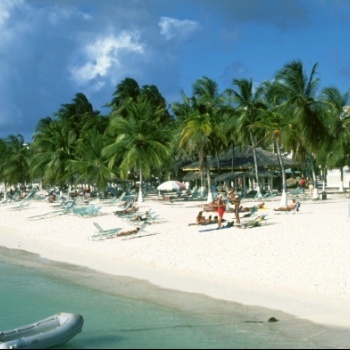 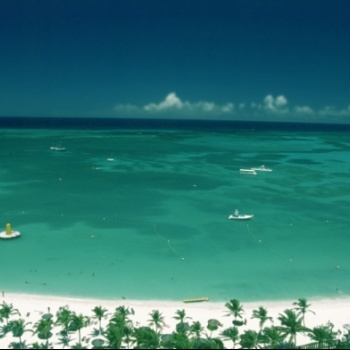 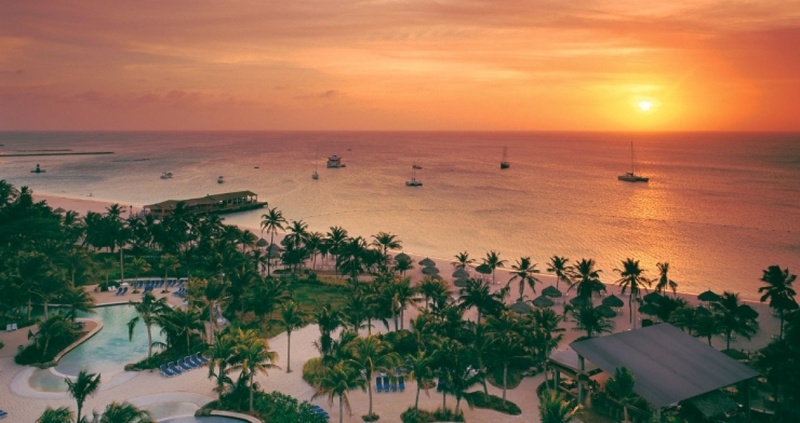 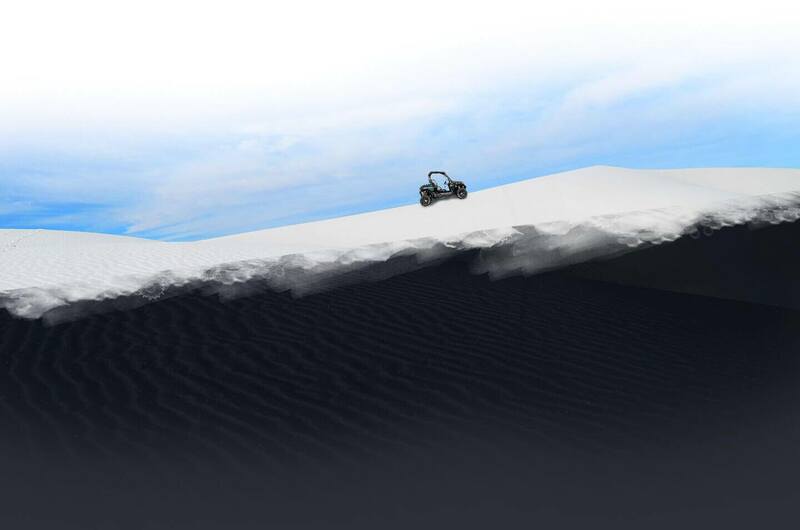 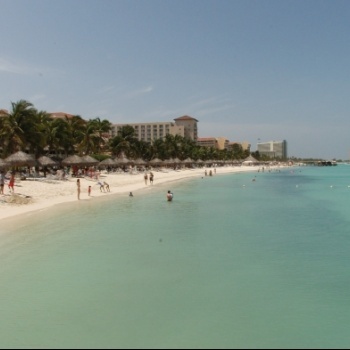 And if you want to truly get the most of your evenings, you can enjoy the vivid life of Aruba’s clubs or casinos.